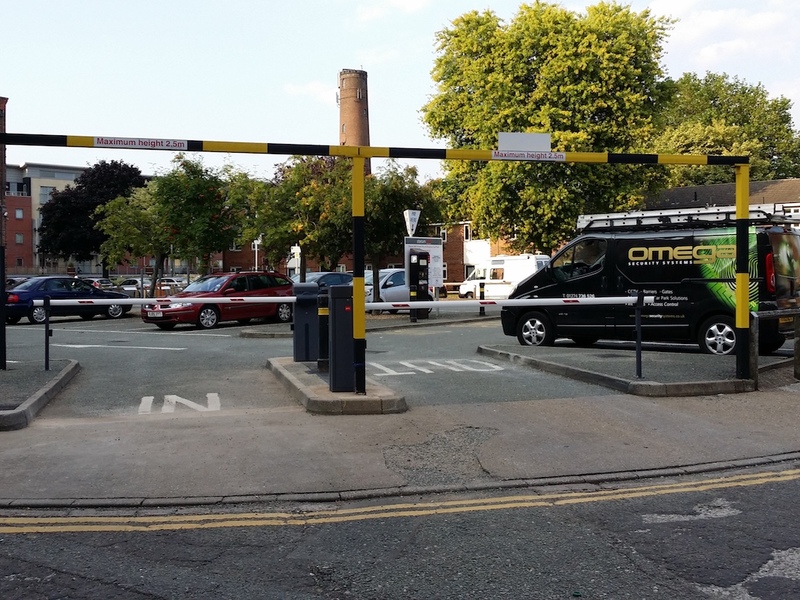 Gate Automation is an effective way of providing maximum security to vehicle entrances on commercial and industrial premises. At Omega we can offer a variety of high specification sliding and swing operated gates to suit all environments, offering piece of mind that a safe and efficient system has been designed, installed and maintained for your employee and visitor use. 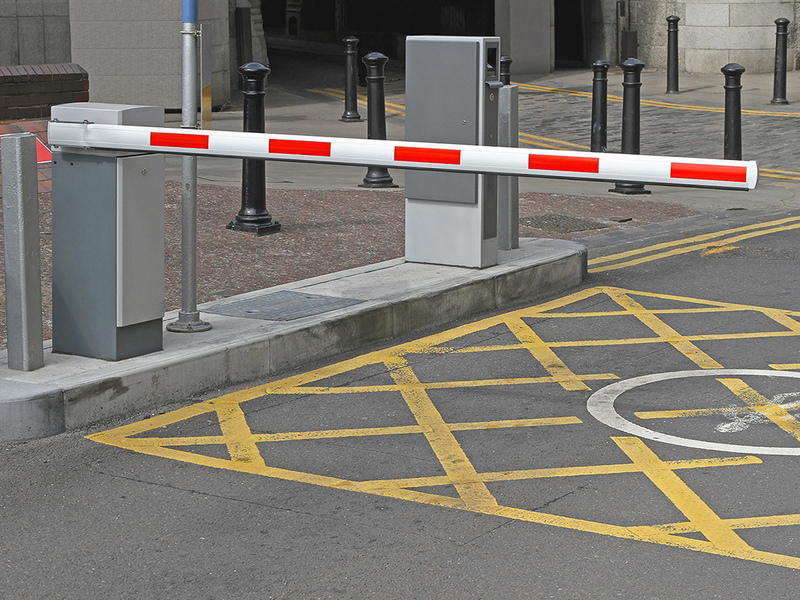 Automatic Barriers are the simplest form of vehicle barrier protection and can integrate with many different systems including ANPR (Automatic Number Plate Recognition), Access Control, Pay Kiosks and much more. We can offer systems from a standard 3 metre entrance roadway to 8 metre heavy goods vehicle entrances. Our highly qualified team will be more than happy to help with any enquiry from service, to design and installation and maintenance. All of our systems are installed and designed under the guidelines of the system manufacturers and the DHF (Door Hardware Federation) who work tirelessly to improve the quality of Automated Gates and Barriers.